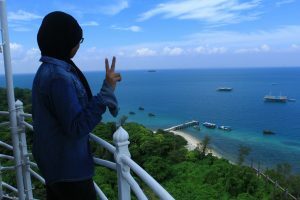 Another inspiration for hijab ladies to travel solo! After interviewing Asmarani, I become more conscious and awe with amazing women who wears hijab and still brave to travel solo (I personally will do the same thing too when I decide to wear one. Amen!). 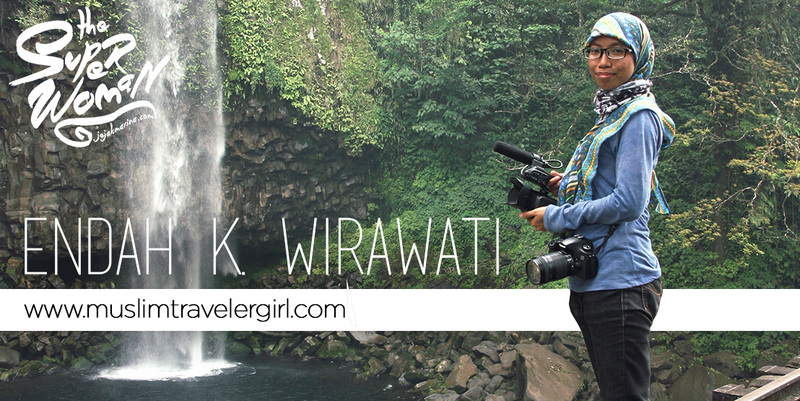 And so, I have been trying to find another inspirational woman to be featured this month and that’s how I ended up fell in love with Endah Kurnia Wirawati on her blog www.muslimtravelergirl.com. The site was in dual language (English and Indonesia!) and filled with amazing photography. 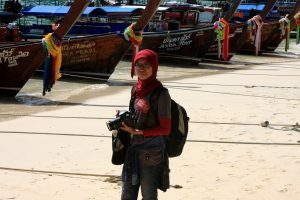 I was more in awe when I read about her profile saying that she quit her full-time work to be a journalist nomad! Whoaa! 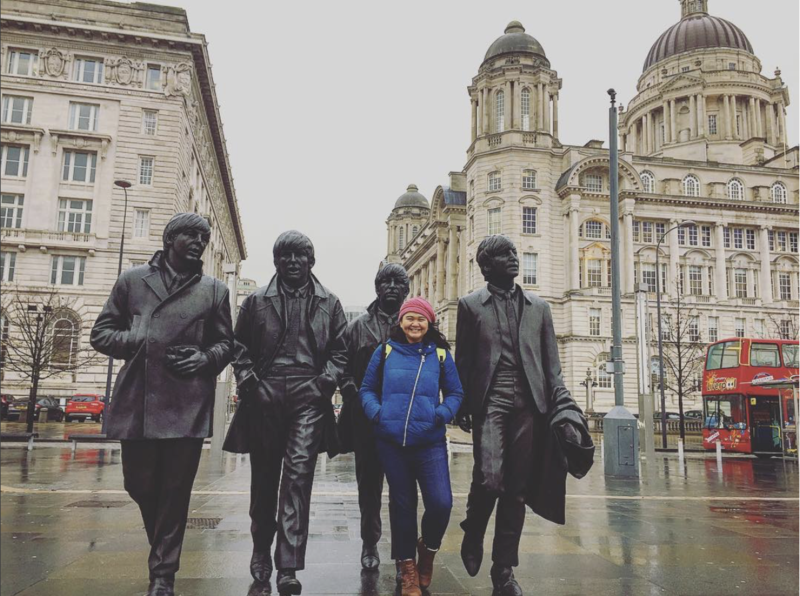 Such a brave cool decision that she made just to be a full-time traveller. And so I had a pleasure to get in contact with her and hopefully, her interview below could inspire you more and more in this Ramadhan month! *Btw, I am so down with her quote, “If I waited for someone to accompany me, I would never go anywhere”. So freaking true! Well, If I waited for someone to accompany me, I would never go anywhere. Besides that, the places I want to visit usually a strange place that people usually don’t wanna visit. So, I decided to do it alone. Actually, I didn’t remember. Hahahaha. Sorry. Hmm.. Maybe… I think it’s all begun on 1995 when I was 15, I decided to move away from my parents home in Sorong city, West Papua province to Pati city in Central Java province for study in senior high school. I want a new environment and atmosphere for school. That’s was the first time I took 5 hours flight, 3 hours transit in Makassar, South Sulawesi province, all by myself. 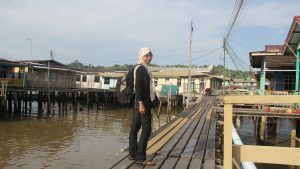 2 years later, when I was 17, I went back to Sorong city to visit my parents through Surabaya, West Java province by taking 5 days sailing boat, even tough my father offered me a flight ticket. It was my own decision to choose a boat overflight because I thought it would have more fun and adventurous. Since then, I start to plan my own trip all by myself. What I like about travelling is the freedom I got to make my own decision, to plan, meet up and talk to a stranger and make a friendship with local people, or change my schedule anywhere and anytime I wanted to. The things I hate, I only had limited picture of myself in every place I go. Gak bisa is a foto narsis kaka.. Hehehe. Officially my mother and all of my family. My mom came from Makassar and Banda Neira in Maluku and my dad came from Semarang, Central Java. They travel and meet up in Sorong and get married there. I also had aunt and uncle that travel to some country like Malaysia, Brunei, Hongkong, UK, Romania, Japan, and Madagascar. Now you know where I get my travelling genes. Couchsurfing, of course, and every airline website and travel blogs. Indonesia is always my favourite country. This country has a lot of things from the ordinary to the weird one, from the safest to the dangerous one, any adventure you want you could find it here in Indonesia. 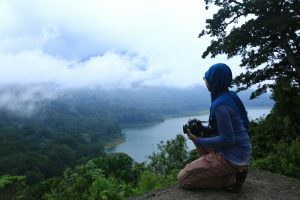 I don’t want to recommendation any places or country for female solo traveller because you all girls have a different kind of the way you wanted to travel. That’s why we doing the solo travelling, right?! Just believe in your heart and God and let’s travel! Saroong, my mom give it to me when I moved away from home. It makes me comfortable. Big scarf, because I could use it as hijab, sajadah, skirt, or and an extra blanket. 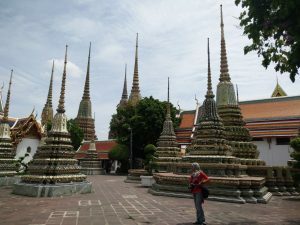 I love doing temple hunting and visiting museum too. Art gallery and historical building or monument were also a place I like to visit. And also like to hang out at Riverside or side road, eating and drinking local cuisine and watching people walking around for hours. 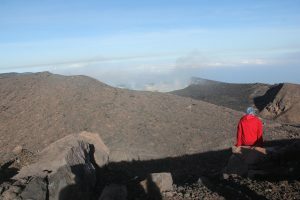 Usually, I did it for at least 2 hours, just sitting there doing nothing, enjoying the view and the atmosphere on that place. Be afraid, be very very afraid that you don’t have much time to see the world. Trust your heart and tell GOD your plan, because God always have a better plan for us and God always works in strange ways to make us become a better human being. Endah is quite yet crazy! She is recently quitting her settle job as journalist selling all her stuff in Jakarta, trying to become a nomad, only had saved less than 200$ USD so she could travel and experience more. She is tiny, but she knows how to enjoy her life in this big big world. That is so cool of her. I wish i had planned to be a nomad and didnt have responsibilities on me! Its a matter of principles I think. I believe she has her own responsibilities too, though she sacrificed many things to have this kind of lifestyle. But she made it!!! Thank you for profiling me on your blog. Ehh.. sy lupa ngasih caption foto2nya ya? ?